Come spend a week with us as we travel through time to the land of Egypt where we will meet Biblical figures like Moses, Pharaoh, Miriam, Aaron and the Israelites. Through Holy play and worship, children (3 -11 years) will interact with and see their stories come to life! Through our Leaders in Training program our Youth Facilitators (12-15) will learn leadership skills and gain experience by working along side our staff. They will assist in developing activities and facilitating a program that is dynamic and engaging. Children are encouraged to bring their favorite Prince of Egypt costume. Don’t worry, your child will not be lacking fun activities if you sign up for the child/youth program! Registration Deadline is 1 March. The running of this program is dependent upon enough registrations. We will determine in March if this program is possible. If we determine it is not, we will still have fun activities for your kids to do near you throughout worship and plenaries so they don’t end up a meme, like this kid. You can sign up here or just send us an email if you aren’t ready to register. 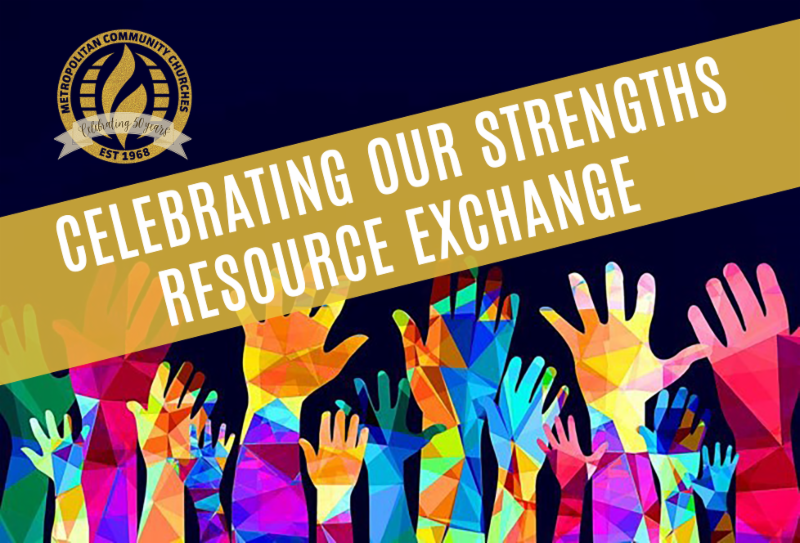 We hope you have had some time to consider which resources you may want to share with MCC at General Conference in the Resource Exchange Friday Morning! Not coming to Conference? No problem! We will also be building an electronic database to share across MCC so submit your idea anyway! ALL CHURCHES have strengths to celebrate! We want to know what YOU are doing that is successful. Be a part of the Celebrating our Strengths event on Friday morning by sharing your resource with other churches. Space is limited so submit your information soon! Bring one or more successful resources to share with others. Prepare to staff ½ of an 8 foot table with your information and someone to share your resource. We welcome multiple resources from each church. If you have more than one resource to share, ensure you have one person minimum for each resource your bring. During the event we recommend you staff your table with two people if possible so you can take advantage of the other resources around you. What you do makes MCC successful!!! Create business card sized handout with your email/contact info. Participate in electronic file sharing. Our team will help with additional ideas to make your submission Green! Thank you for your willingness to Celebrate Our Strengths! Use the link below to submit your resource to our team. Click here to submit your resource! 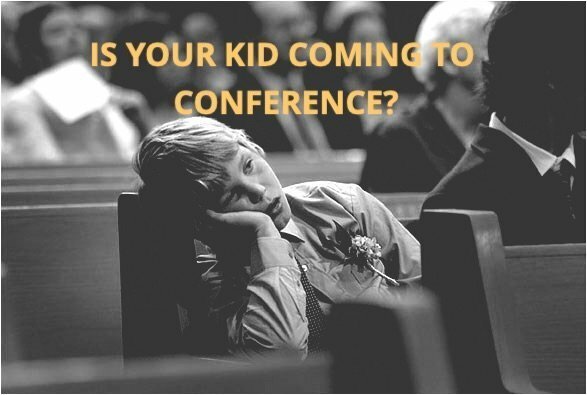 Are you scraping together pennies to come to General Conference? We are opening up an opportunity for a reduced rate if you volunteer 20 or more hours during General Conference. To apply, fill out this form. 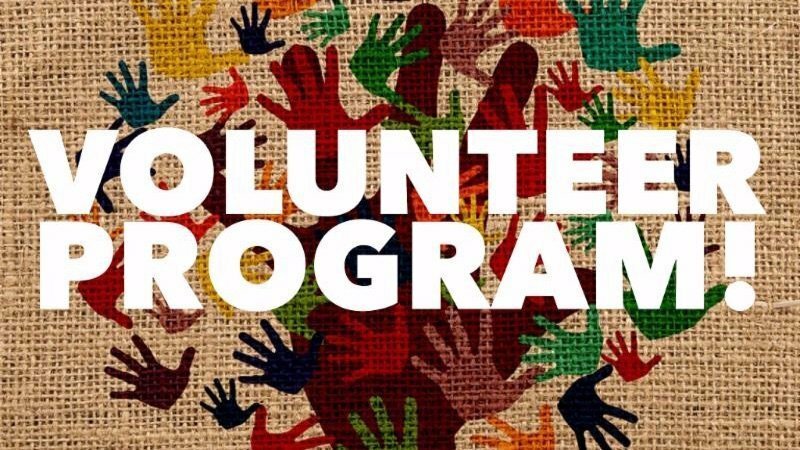 Volunteers will be chosen by matching the need to the talent and by a first come, first served basis. Applications will close on 28 February. 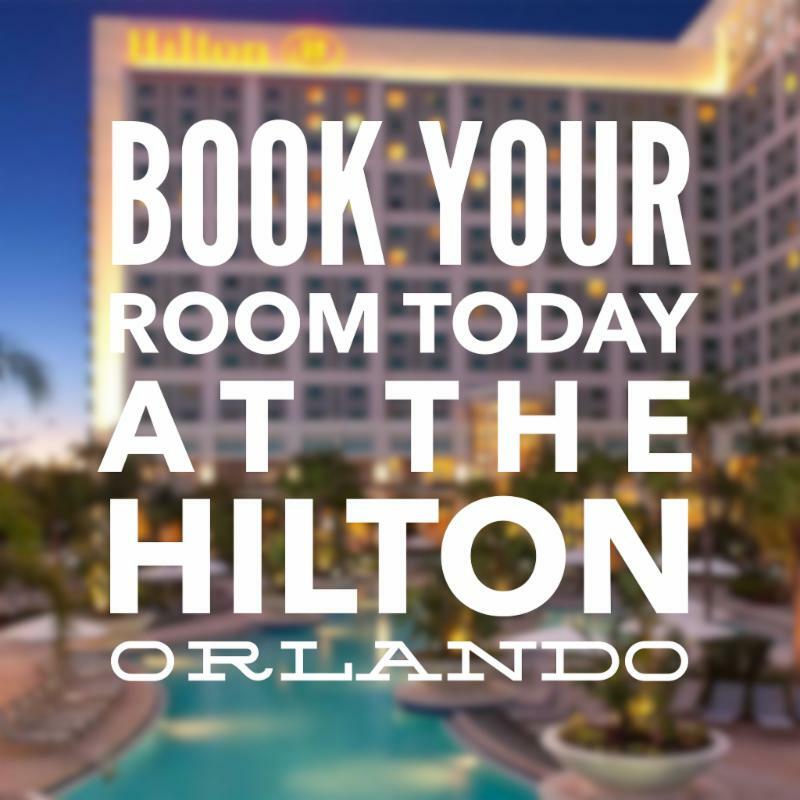 The Hilton Orlando is a breathtaking resort that seems worlds away from anything, but is just minutes from everything you want to do. It is just 15 minutes from the Orlando International Airport. We’ve heard that some have had problems booking on a mobile device. If you are having difficulty, please use a computer or contact us. Rooms are NOT at capacity! We have plenty of room for you!